CUPCAKE DECORATING PARTIES & CLASSES BROUGHT TO YOU! 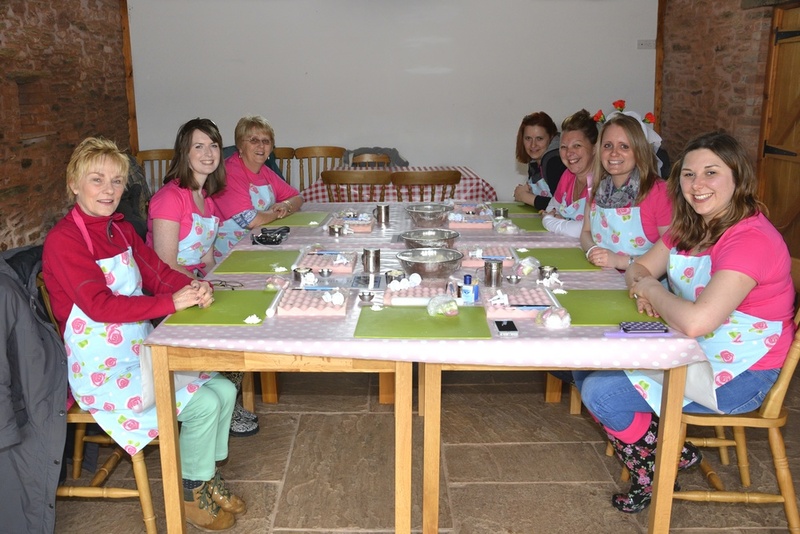 As well as our cupcake decorating classes at St.Vincent's in Bristol and Gascoyne Place in Bath, we also have a home visit package available where we bring the cupcake workshop to your home, holiday cottage, office or party venue. The package costs £30 per person with a minimum group size of 8 people. 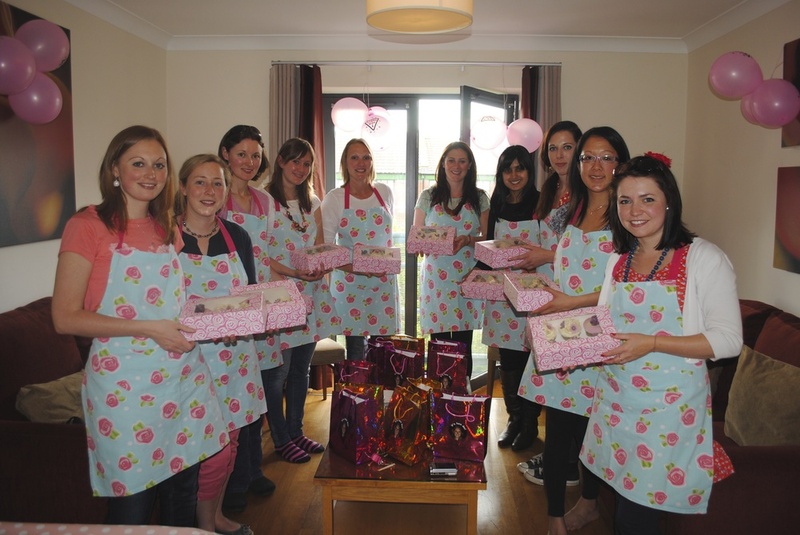 We have travelled all over the south west hosting hen do, team building events and birthday party cupcake classes at numerous offices, cottages and holiday homes. We provide all of the ingredients and equipment including tablecloths, aprons and cake decorating tools for the duration of the party. All we need from you is a big enough table to work on for your party size requirements. We will arrive in plenty of time to set up the work space ready for the cupcake class. We take pride in arranging the cupcake decorating table to look immaculate which will impress your guests on arrival. Your group will be guided through the class design with demonstrations given every step of the way. 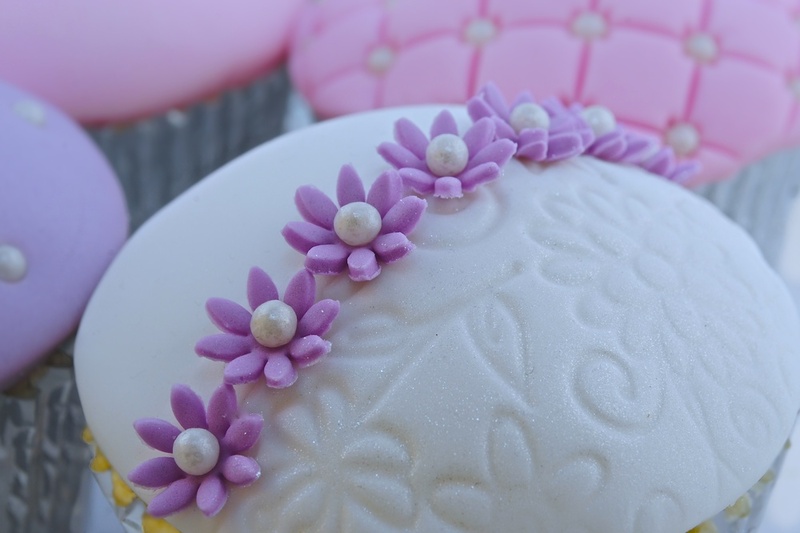 You will be taught how to colour sugar paste, make a selection of pretty decorations and learn how to pipe a variety of soft butter cream swirls. Once the class has finished we will then completely clear the area of any mess that may have been caused leaving you free to enjoy the rest of your day. You won’t know we were ever there! Times, dates and numbers are flexible with this package. Please note, a mileage charge may be applicable.